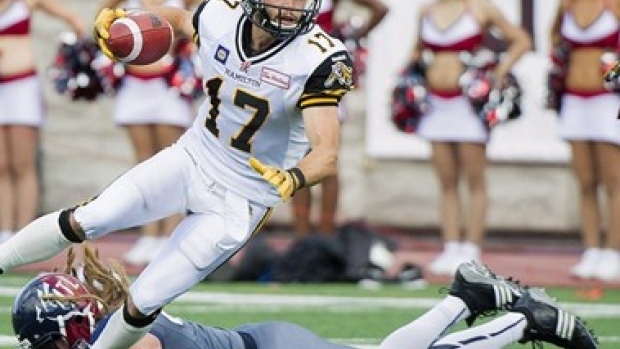 The Hamilton Tiger-Cats have signed Luke Tasker, the team’s leading receiver with 937 yards last season, to a contract extension. Tasker also had five touchdown catches in his 72 receptions last year, his second in Hamilton. The Cornell product has 85 receptions for 1,139 yards and six touchdowns since joining his college coach Kent Austin in Hamilton.